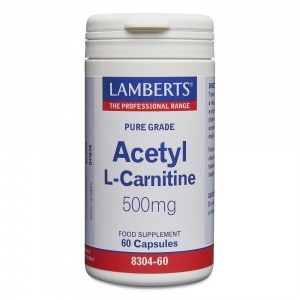 Lamberts L-Methionine helps is an antioxidant that helps the breakdown of fats, detoxification of heavy metals, excretion of excess oestrogen & muscle function. 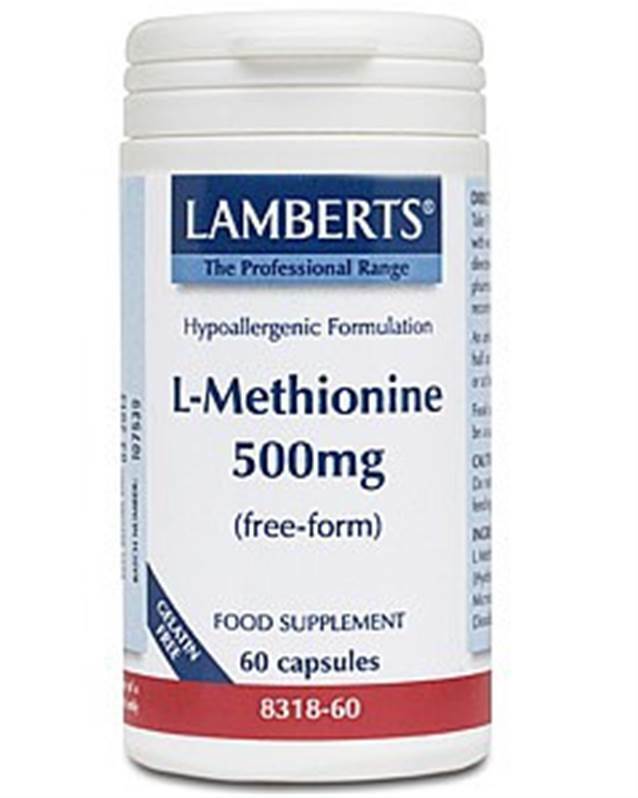 As with all our amino acids, Lamberts L-Methionine is presented in its free-form for maximum absorption. Each capsule provides a full 500mg of L-Methionine. A cream powder in a hard shell capsule. Capsule Shell (Hydroxypropyl Methylcellulose) Microcrystalline Cellulose Silicon Dioxide Magnesium Stearate. 1 to 2 capsules daily with water or fruit juice. An amino acid is best taken half an hour before any meal or at bedtime. See ingredients section for ingredients listed in bold. Cautions This product is not recommended for children or pregnant or lactating women. 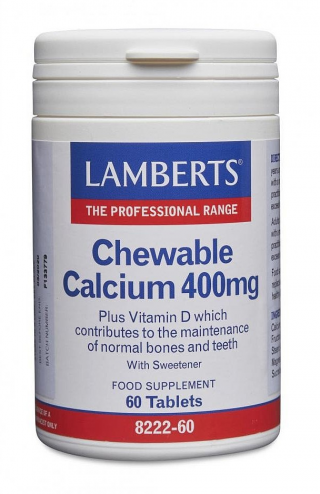 Lamberts Chewable Calcium 400mg (with vitamin D). Calcium tablets tend to be quite large but these lemon flavoured calcium tablets encourage ease of use.